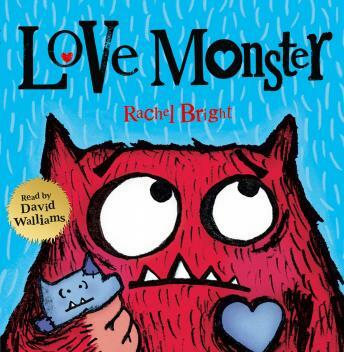 Featuring the only Monster in Cutesville, LOVE MONSTER is a wonderfully warm and witty look at how sometimes, when you least expect it, love finds you... From a phenomenal picture book talent. It can be tough being the only funny-looking Monster in Cutesville, but this Monster is not one to hang around and feel sorry for himself, so he's off - out into the big wide world to look for someone to love him. Featuring an instantly charming main character who will appeal to children and adults alike, LOVE MONSTER is a warm and witty tale about the power of taking action from a terrific talent new to the HarperCollins list.